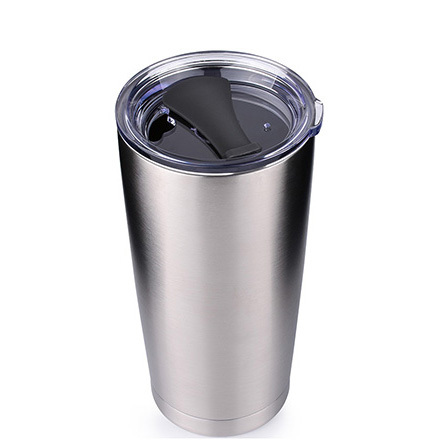 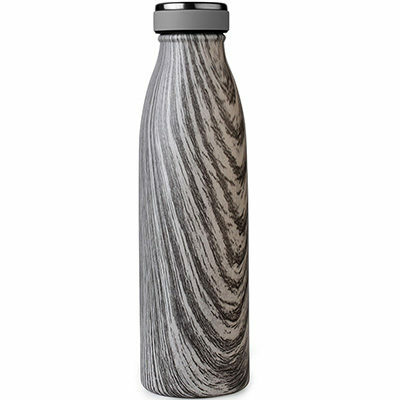 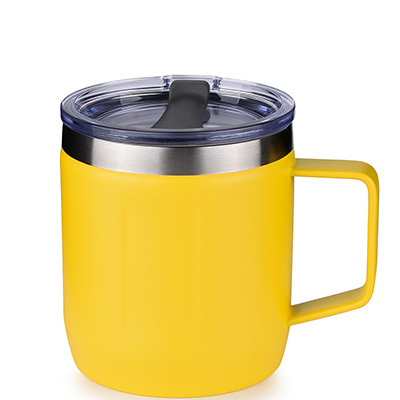 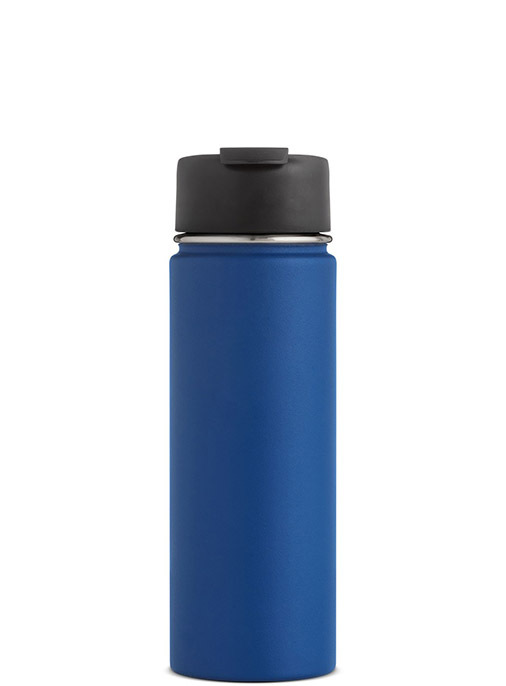 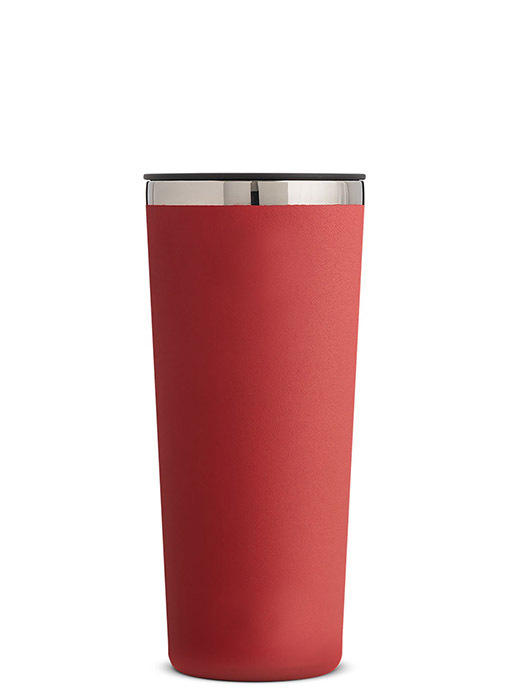 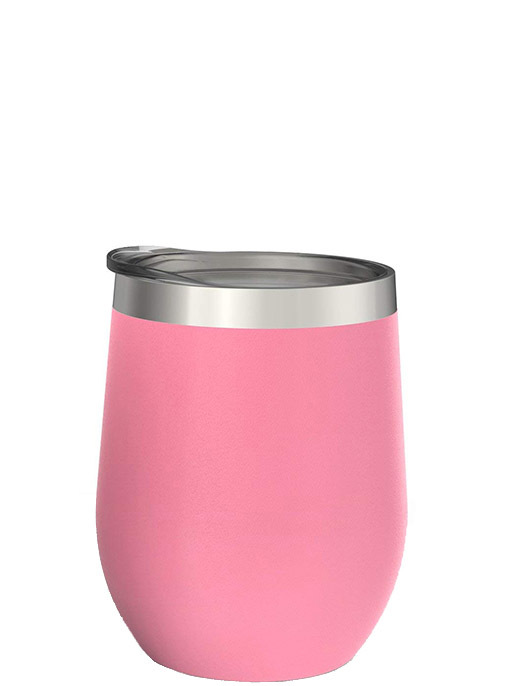 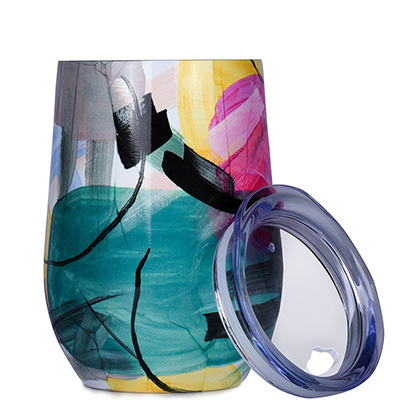 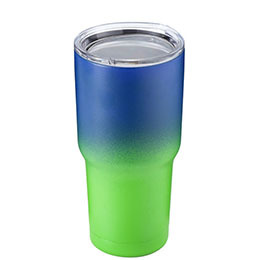 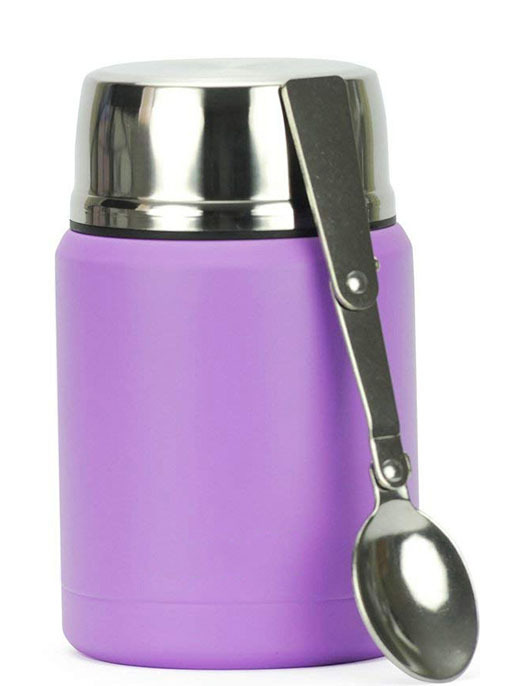 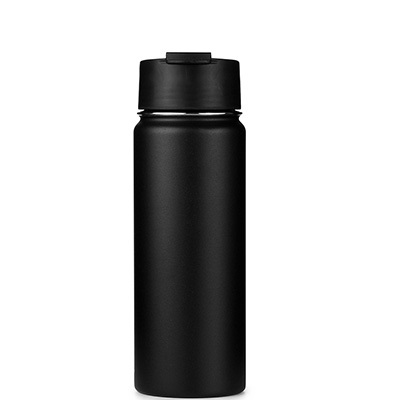 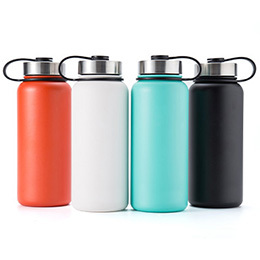 Founded In 2002, KingStar Industries Co., Ltd is a leading manufacturer that develops and produces high quality vacuum insulated stainless steel water bottles, tumblers, coffee cups, coffee mugs, coffee pots, travel mugs, food jars, beer pints, beer growlers, wine tumblers and auto bottles. 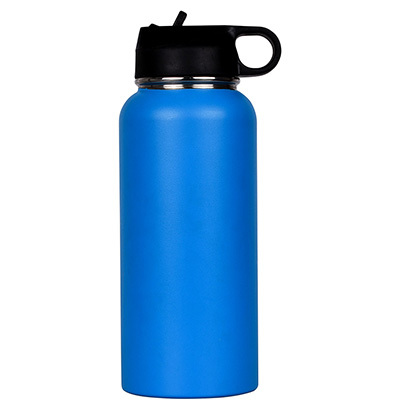 During the past 10+ years ,we devoted ourselves to supplying high quality products with good price. 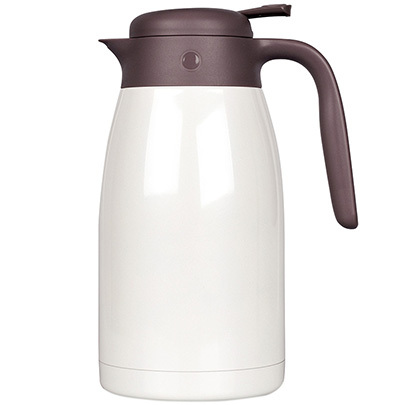 Occupying 30,000 square meters, King Star has more than 500 workers and is one of the largest water flask suppliers in China. 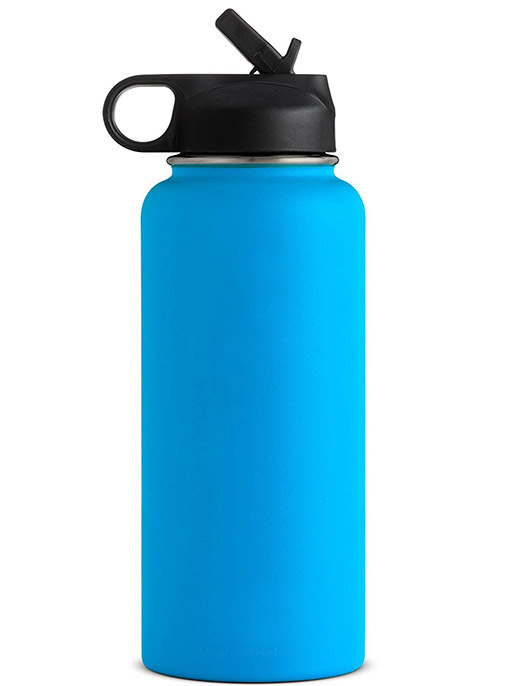 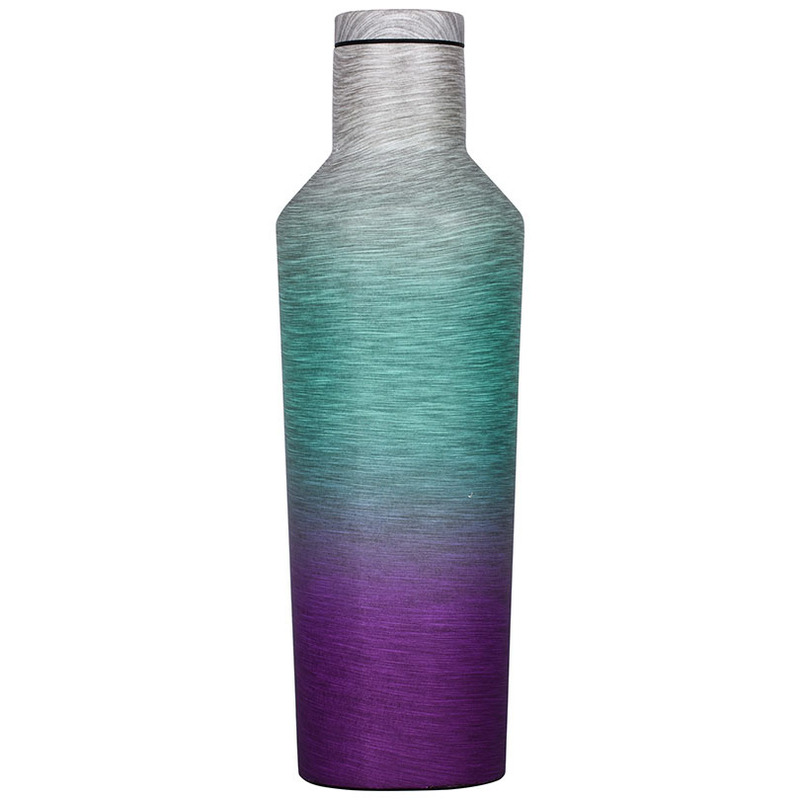 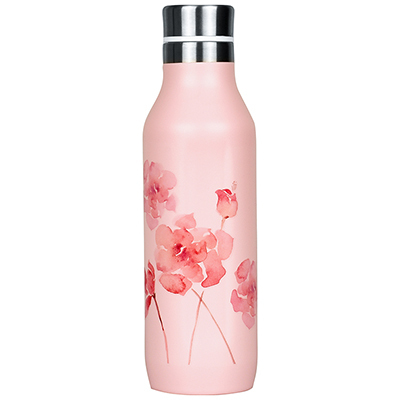 We’re a specialized vacuum insulated water bottle manufacturer and OEM supplier. 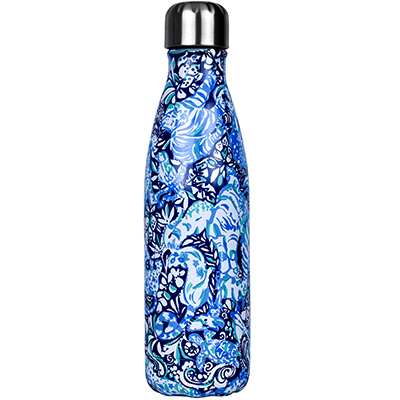 We can manufacture as per customers’ requirements – custom shapes, custom colors, custom logos, custom packaging.